Get Fit for only $8.95! Randy Dyer, the owner of Snap Fitness in Scappoose has always had a passion for health and physical fitness. An Oregonian raised in Coos Bay, Randy has been a Portland resident for the last 20 years. With Snap Fitness, Randy is following his true passion of helping people reach their health and fitness goals. Randy has dedicated a part of his life to staying in good physical shape through lifting weights and staying physically active. In the winter if Randy is not at the gym he can likely be found on the ski slopes. Sarah comes to us from the great state of Texas! She is our Club Manager, Fitness Manager and is an ACE certified Personal Trainer. 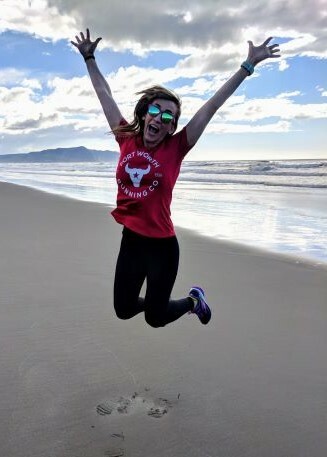 She has run in several half and full marathons, has been an NPC bikini competitor, and participated in her first triathlon this summer. She is passionate about helping others reach their fitness goals through accountability, nutrition and customized workout plans. 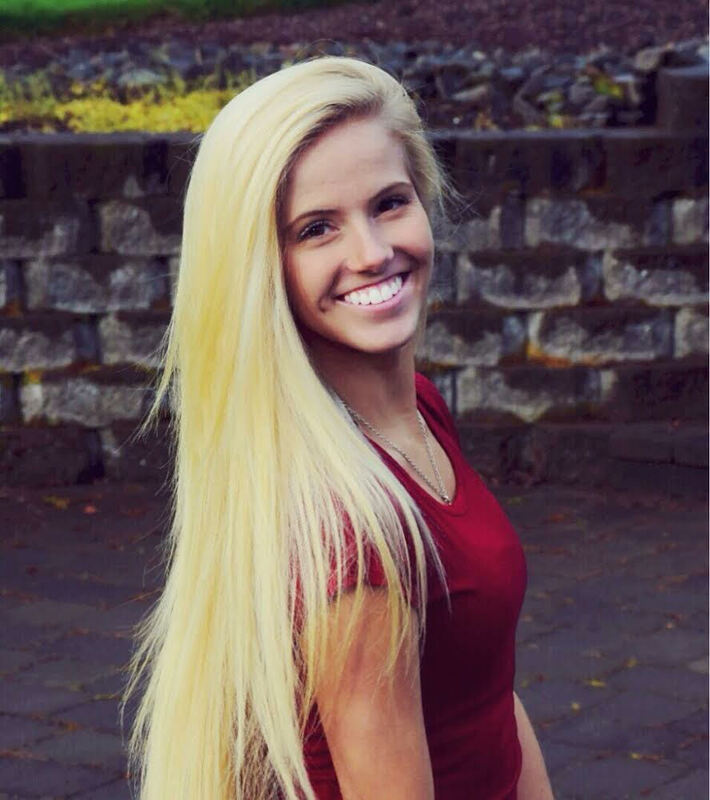 When she is not at the gym Sarah enjoys hiking, running, and spending time with her 12 year old Lab, Lola. Everybody has to start somewhere. You have your whole future ahead of you. Perfection doesn't happen right away." If you are wanting to create a healthy life style as an individual or as a family, it can be challenging to know where to begin your fitness journey. Having a positive outlook and listening to your body will help you be successful in reaching your goals. Every individual has their own limits when it comes to getting in shape. That's why I believe it is important to feel comfortable and confident during this life long journey. Snap Fitness has given me the opportunity to be successful in my workouts and long term goals. 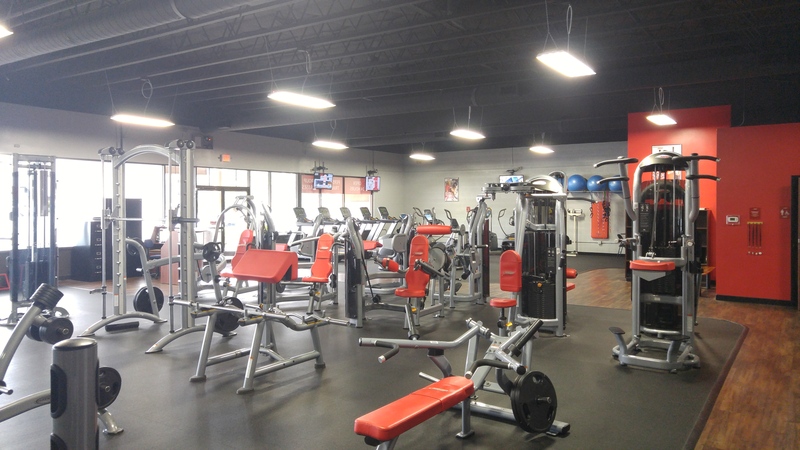 Snap Fitness Lincoln City - Where people come to get results!!! 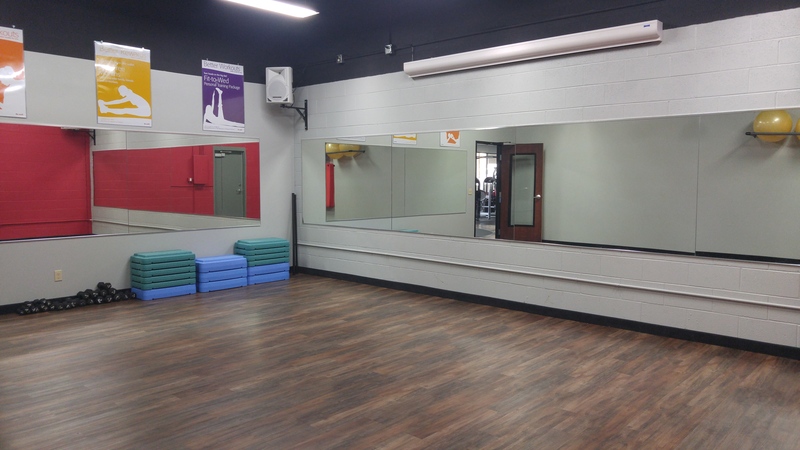 Welcome to Snap Fitness in Lincoln City where it’s easy to get the workout – and results – you want. That’s because no comparable club can match our service and support – in person and online. Even with rates starting at about $1 a day, we guarantee you’ll see the difference – or we’ll give you your money back! 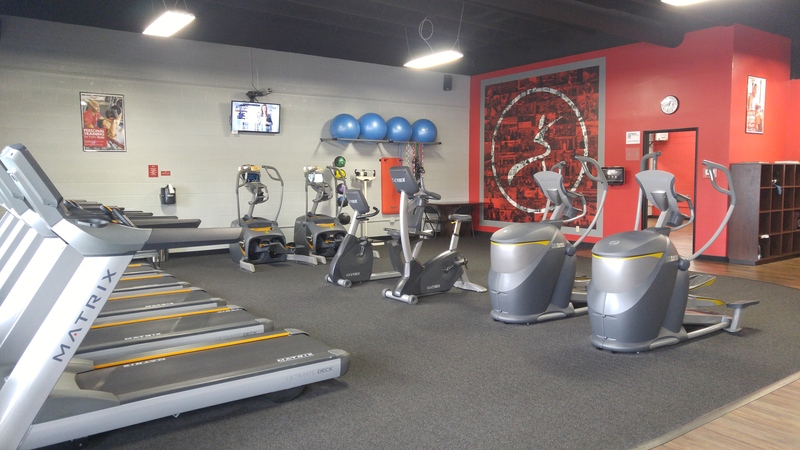 As the owner of Snap Fitness in Lincoln City, my goal is to provide a clean facility where our members can have a personalized, convenient and affordable fitness experience. We have excellent, certified personal trainers who can guide you on your journey to better health and fitness. With your membership you can meet with a personal trainer for a free fitness assessment and free equipment orientation or workout plan to assure you are getting the results you desire. At Snap Fitness we are dedicated to helping you obtain your fitness goals. We are happy to assist you with any questions you have about your workouts, diet or our equipment. So come see us today! If you have questions please call 541-995-7200 or email us at lincolncity@snapfitness.com.